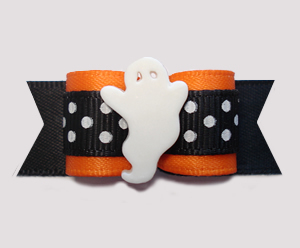 Ghosts friendly & chic, spiders creepy & mod, magical capes, fall pumpkins & more - they're all here. 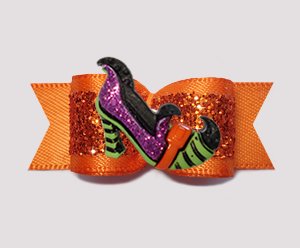 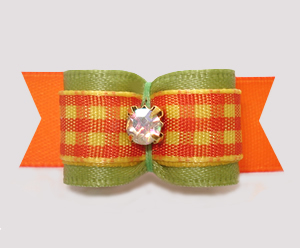 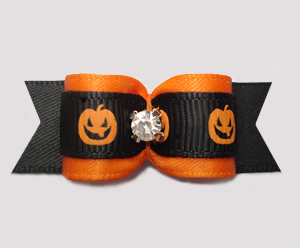 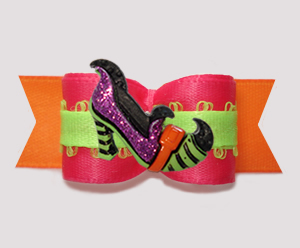 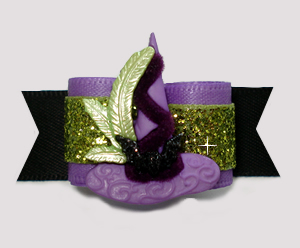 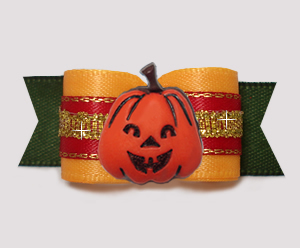 Tons of Halloween dog bows and Fall dog bows! 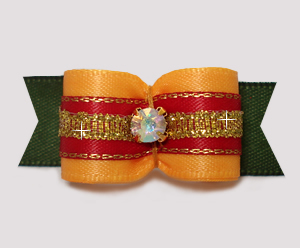 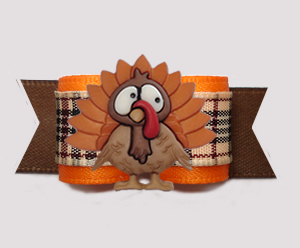 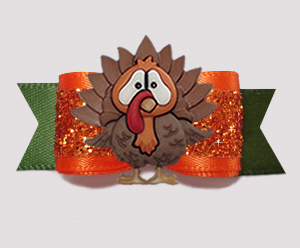 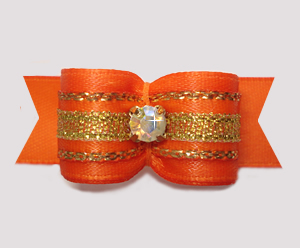 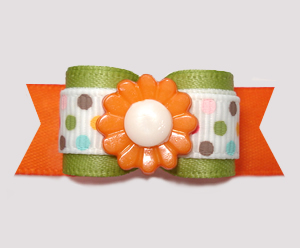 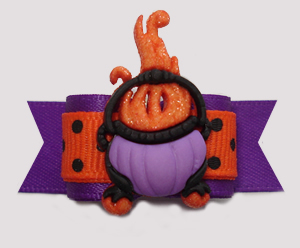 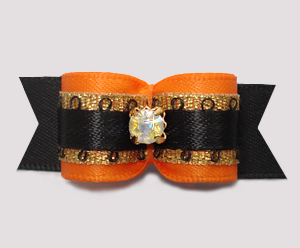 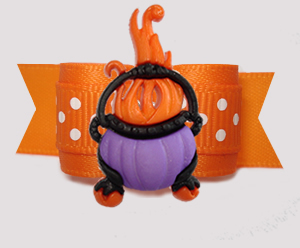 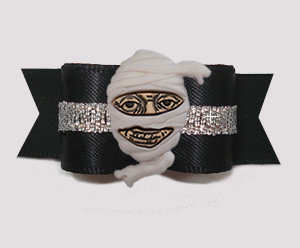 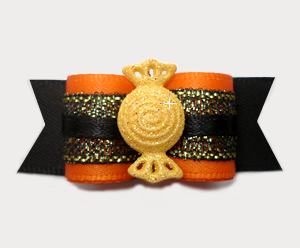 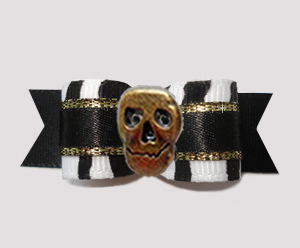 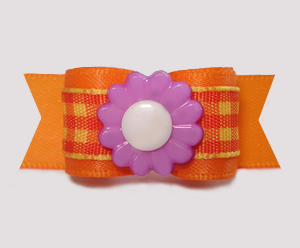 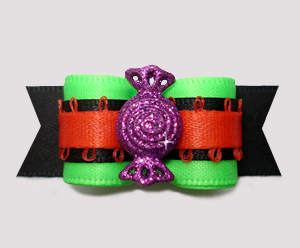 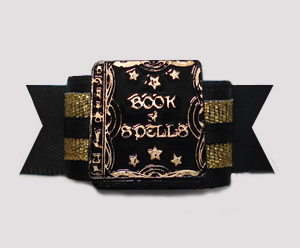 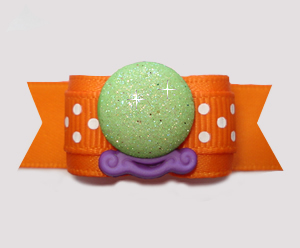 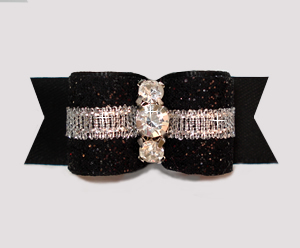 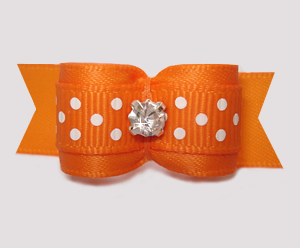 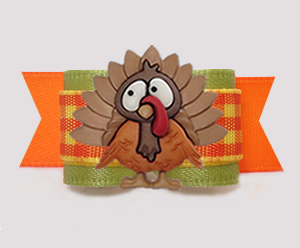 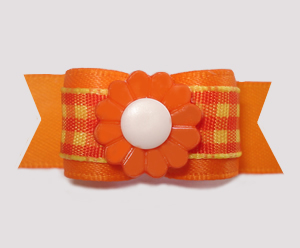 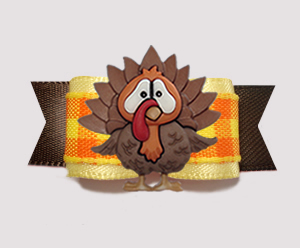 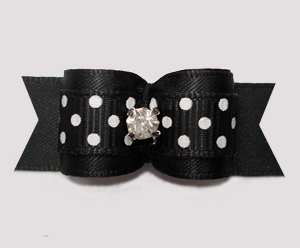 You may also be interested in the ORANGE dog bows, BLACK dog bows or BONES/SKULLS dog bows categories.